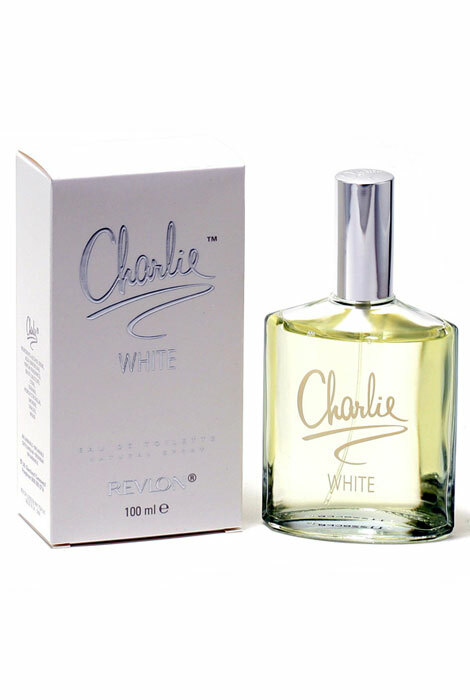 Charlie was a fragrance I purchase year ago in my 20's, It had gone off the market and I did not see it for quite a while, I'm reopening the door to this fragrance, because I loved it back than and I'm hoping this is just as good now because of the notes listed on the description. WHERE CAN I BUY IT OVER THE COUNTER ? BEST ANSWER: Thank you for your question. We get our products from a vendor, unfortunately we do not know where else they sell the product. We apologize for any inconvenience.